Multi-use clip to hold bathroom and kitchen towels. So cool and so useful. A towel should always be hanged to dry after use. With these great Meraki towel clips you are able to solve the problem in a quick and easy fashion. 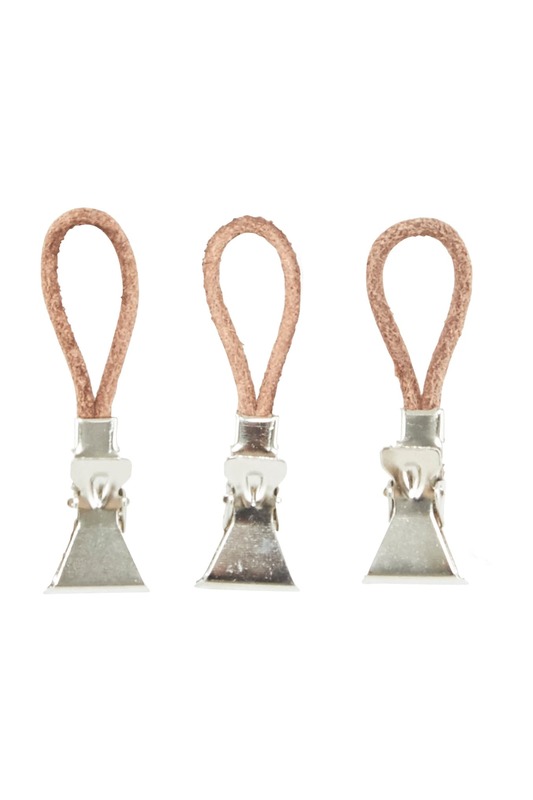 At the same time, the clips will look great in your bathroom décor. Hamerton + Jones in Kent, United Kingdom.